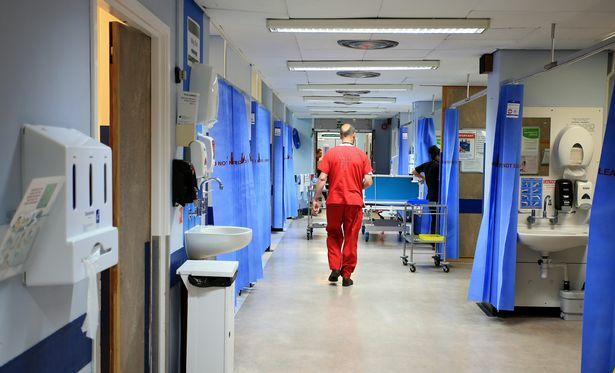 The number of unfilled NHS jobs in the North East has hit one in 55 – the region’s joint highest figure on record. New figures have revealed that the equivalent of 63,878 people were working full-time in the NHS in the region in March. During the same month there were 1,173 adverts for full-time jobs – meaning that one in 55 NHS jobs in the North East was empty. The data shows that a full-strength NHS in the region would have at least 65,051 staff and that at least 1.8 per cent of posts were vacant. The NHS has published monthly data on vacancies and its current staff going back to February 2015 and this figure is the joint-highest on record for the North East. During this time it has fluctuated between 1.1% (one in 87)and 1.8% (one in 55). But the real vacancy rate could be higher as the service sometimes advertises multiple jobs in the same advert. The data includes both frontline doctors and nurses and support staff. Community health services were the most common area to be advertised in the North East, followed by admin jobs and then medicine. The NHS in the North East has also grown slightly, employing the equivalent of 123 more people in March 2017 full-time than it did in March 2016. 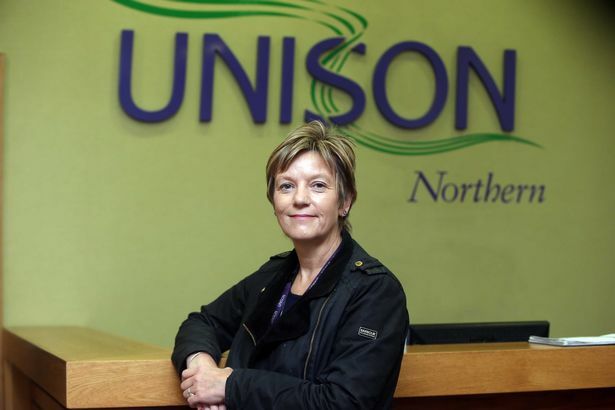 UNISON Northern’s regional secretary Clare Williams said “a perfect storm” of pay worries, access to training and post-Brexit uncertainty for migrant workers was leading to a staffing “crisis” in the NHS. Ms Williams said: “We’re seeing the continuing public sector pay cap having a massive impact, then you’ve got the reversal of the student bursary which affects the number of qualified staff coming through. We’re also seeing the impact of the EU referendum result. Ann Stringer, executive director of human resources and organisational development at Northumbria Healthcare NHS Foundation Trust, said: “The NHS as a whole is facing big challenges in relation to the recruitment and retention of the future workforce and at Northumbria we are proud to have one of the lowest vacancy rates of any NHS organisation in England. Professor Chris Gray, medical director for NHS England Cumbria and the North East, said: “Staffing is a priority across the whole of the NHS and these figures illustrate the huge efforts being made by employers to recruit talented health and care staff across the board, but they also highlight the growing demand for these staff.